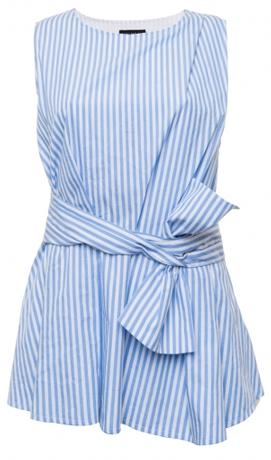 I'd like to earn my style stripes this summer with this cute top! Can you identify the jeans please? Thanks! 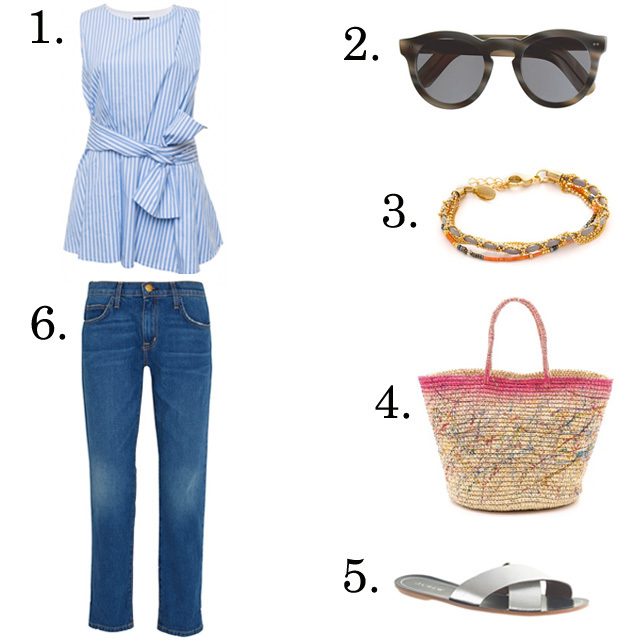 The striped top is really cute, I also like the sunglasses but they're too expensive. I don't know if I would spend so much for a pair of sunglasses, considering how much I love Ray-ban and Persol.